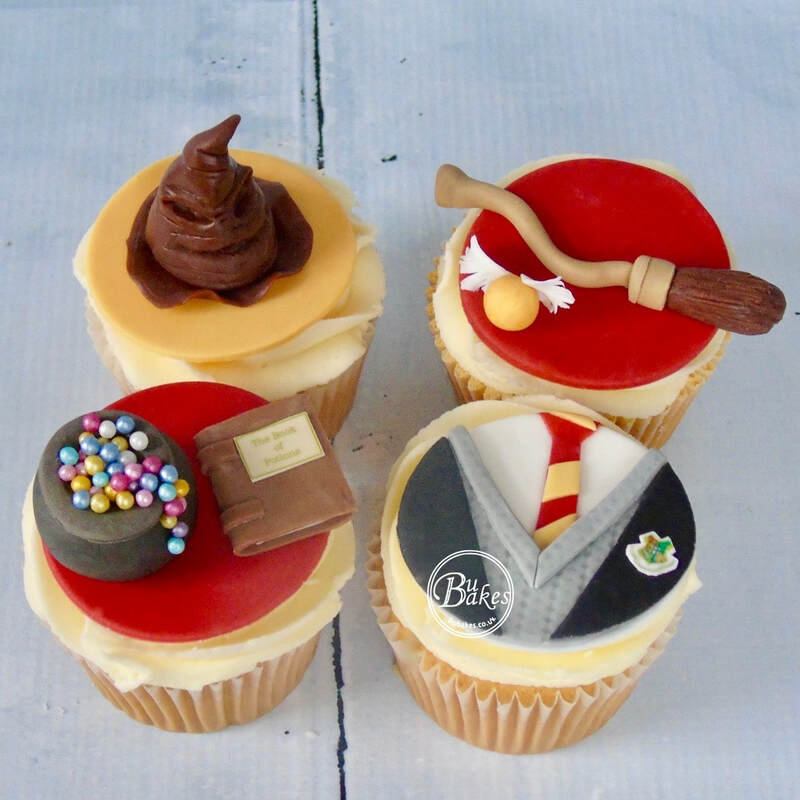 In this class you will learn to make all elements of these magical Harry Potter themed cupcakes, and best of all you will get to take home your creations at the end! Discover a range of techniques for creating a variety of different designs and styles; these skills can be used again and again at home. These can also be transferred to larger cakes to really wow your friends and family. ​PLEASE NOTE THE BELOW LINK IS TO BOOK A PLACE ON THE DECEMBER 9th HARRY POTTER CLASS. FOR OTHER DATES PLEASE HEAD BACK TO THE CLASSES MAIN PAGE.